Planning for the next and final stage of the Lance Creek Water Connection has begun – looking at options to recycle the reservoirs. As the Lance Creek Water Connection, progresses South Gippsland Water is now looking to the community to assist in determining the future use of the reservoirs that currently supply water to Korrumburra, Poowong, Loch and Nyora. 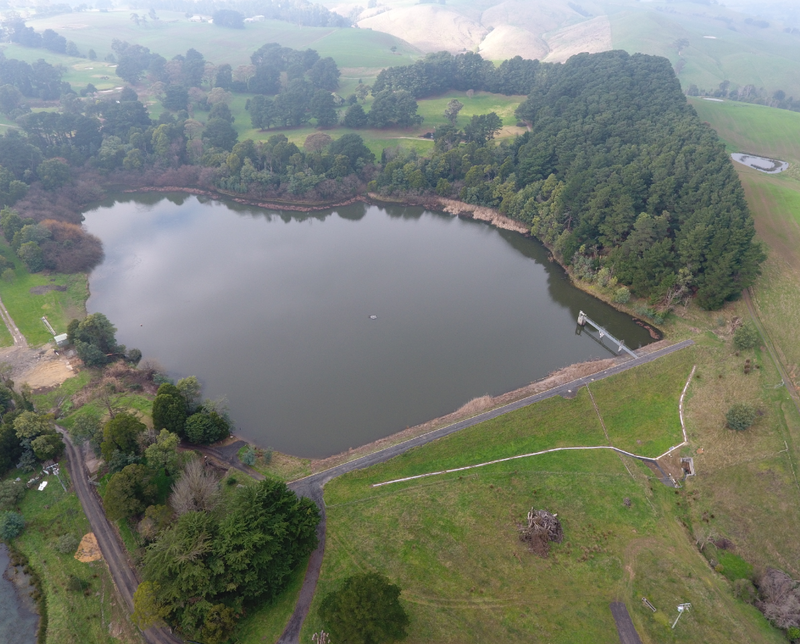 Four existing reservoirs located across the area will no longer be required by South Gippsland Water and the Corporation is looking to the community to help determine future uses. The four reservoirs vary in location and size. Poowong is supplied by the Little Bass Reservoir, adjacent to Soldiers Road Poowong, 226 mega litre. For the dam wall to be removed and the water course returned to original state. South Gippsland Water has been working with a community and stakeholder reference group with the objective to further understand the complexities of potential future uses, and seek guidance as to the repurposing of the local reservoirs as a community and/or regional asset. It is envisaged this process will run to June 2019. A first meeting was held on the 7 November 2018 where all options of future use, including their challenges, were explored. The wider community is invited to submit ideas by completing the form below and submitting to sgwater@sgwater.com.au by the 1 December 2018.